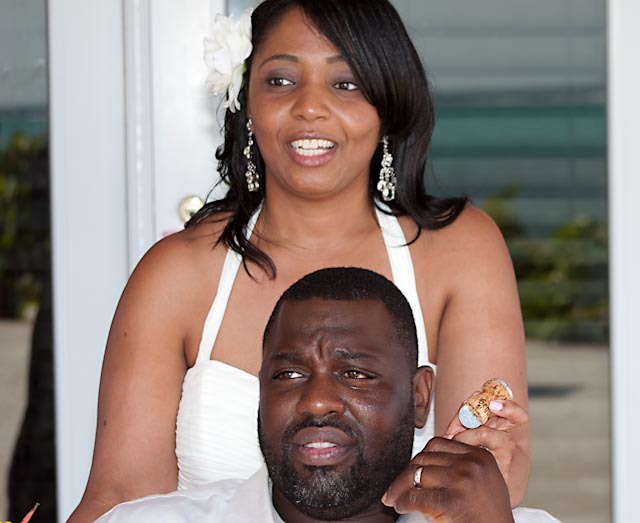 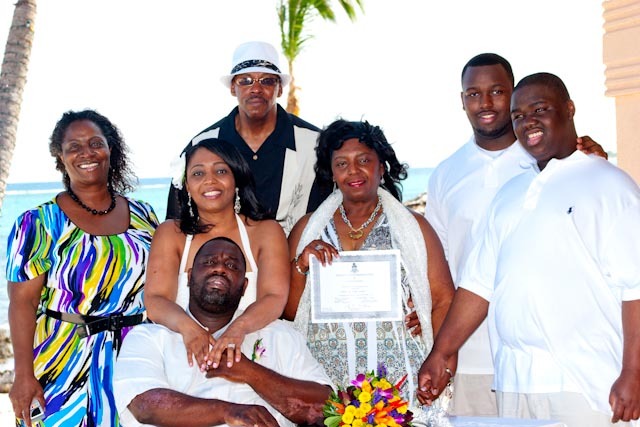 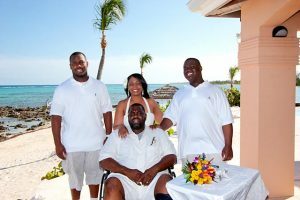 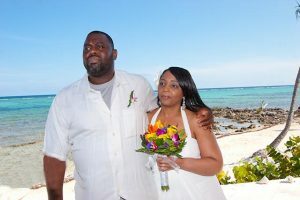 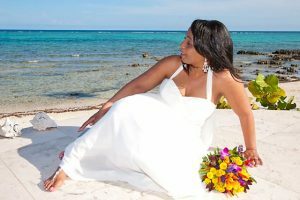 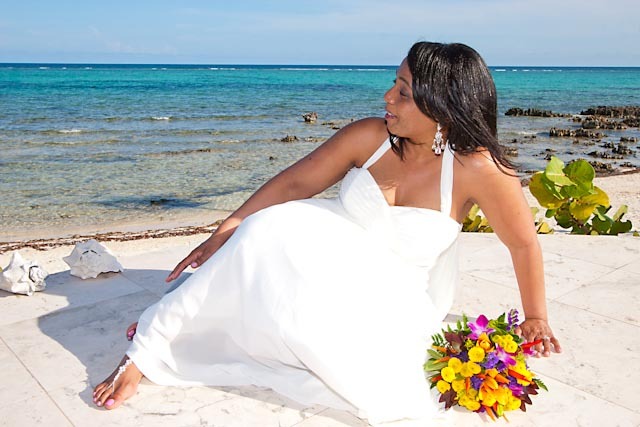 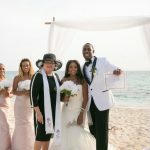 This couple from , Houston TX were vacationing at a private beach-front villa in Bodden Town, Grand Cayman with their teenaged sons, and other friends and family and used the occassion for a touching vow renewal ceremony to celebrate twenty-one years of marriage. 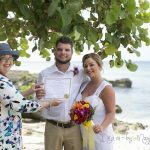 This couple chose our deluxe vow renewal ceremony, and we were happy to provide champagne for toasting, a beautiful cake with fresh flower toppers, and appropriate flowers to set off their special event. 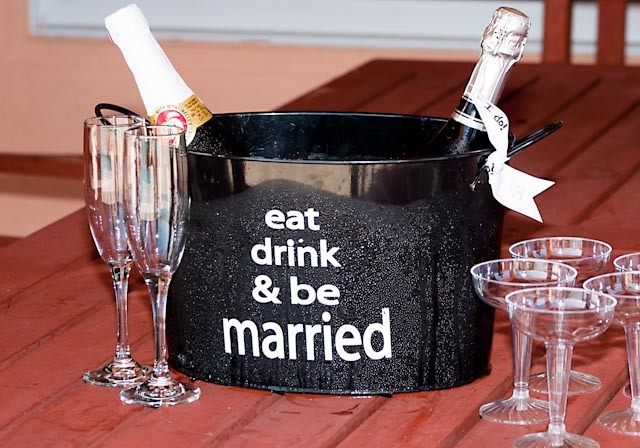 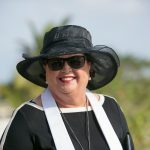 When you choose the deluxe package you also get the champagne and cork ceremony which is a Caymanian wedding tradition. 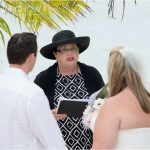 You can have a wedding vow renewal for any anniversary, if you choose to do a vow renewal within 2 years of your wedding, then I will suggest a Wedding Blessing Ceremony.